This year hasn’t been as full of travel as previous years. I’m perfectly content with this as one of my personal mantras for 2018 was to slow down. Still I enjoyed a weekend in Budapest, five days in Malta, a day trip from Berlin to Szczecin, 24 hours in Poznan, and just this past weekend, 24 hours in Lüneburg. I’ll admit that I didn’t know much about the city prior to travelling there. I’d actually been inspired to visit Lüneburg after seeing some pictures on Instagram. The Medieval Old Town was impressive, full of Gothic brown brick and red roofed houses and narrow streets perfect for wandering and taking photos. Seeing that it wasn’t far from Berlin, I quickly booked a trip. This North German Hanseatic city is wedged between Hamburg and Hannover. With a population of 73,000 people, this city in Germany, not often mentioned in travel blogs and magazines, is place that deserves a visit. While there are plenty of things to do there like climb the water tower for a spectacular view over the city or saunter through Old Town to feel as if you’ve entered a fairy tale, there’s also one weird and offbeat thing to do – and that’s visit the German Salt Museum. Whenever I visit somewhere new, I purposely seek out weird and offbeat things to do like Libreria Acqua Alta in Venice or the Pharmacy Museum in Krakow. 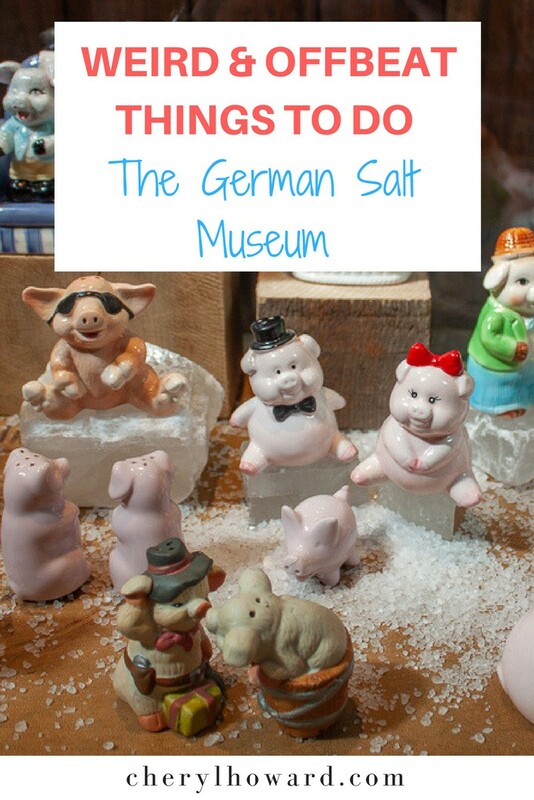 When I saw that there was a salt museum in Lüneburg, I wasn’t sure it would actually be interesting, but it certainly seemed quirky enough that it was worth checking out. After all, visiting the Wieliczka Salt Mine in Poland years before had been a ton of fun! Recommended reading: If you’re looking for things to do in Lüneburg, read this article from Culture Trip – The 10 Best Things to Things to See and Do in Lüneburg, Germany or this one from Following the Wanderlust, The Little Town of Lüneburg: Hamburg’s Best Day Trip. 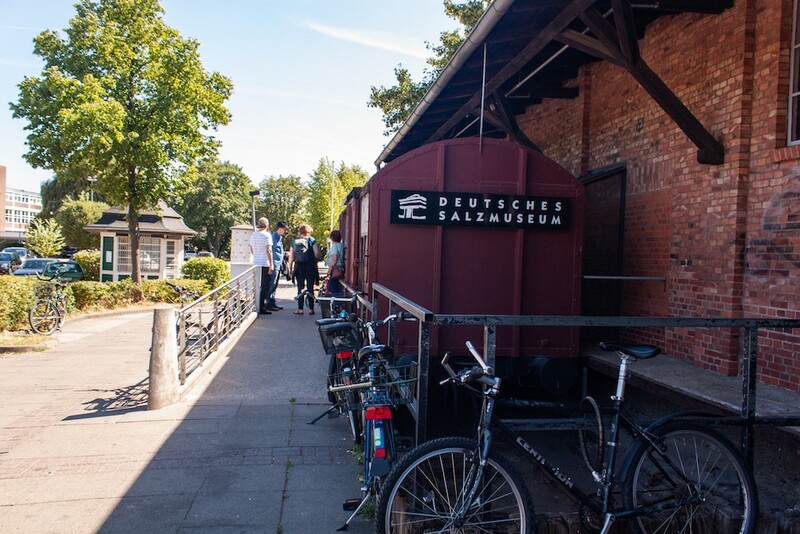 The German Salt Museum (“Deutsche Salzmuseum” in German) was opened in 1989 and is situated at the site of the former Lüneburg Saltworks production facility, which closed its doors in 1980. The salt factory was one of the oldest and largest in Europe, so in an effort to preserve a vital part of the city’s cultural heritage, the city proposed to open a salt museum that would highlight the history or salt and the impact it had not only on the area, but civilization itself. The museum is now set inside an old boiling house, built around 1924. 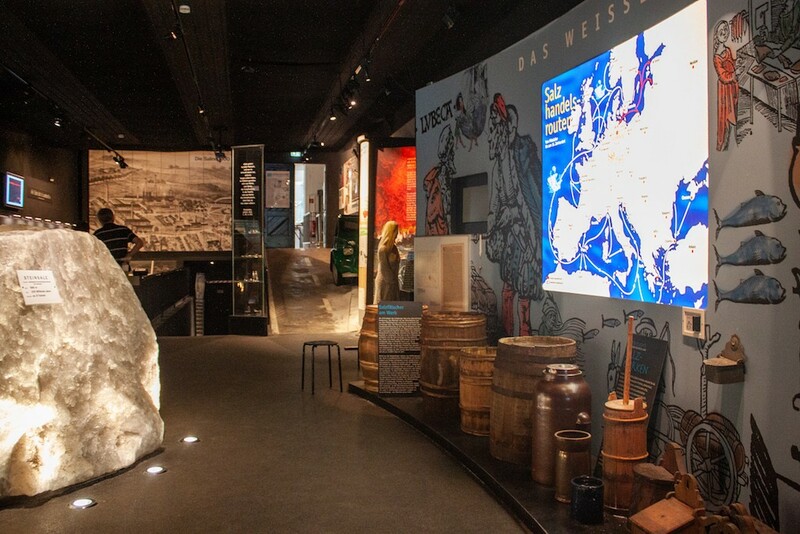 Two years after opening, the German Salt Museum was even bestowed with a pretigious award from the European Parliament. Salt was an important substance for Lüneburg and the city was considered the “capital of salt” during the Middle Ages. The manufacturing of salt brought an immense amount of wealth and power to the area that would last more than 1000 years. Top tradesmen, known as master salters, held influential positions within the local community. While the status of salt has since declined, the industry’s effect is still felt by the city today, as many of the historical buildings actually lean somewhat to the side due to so much mining. 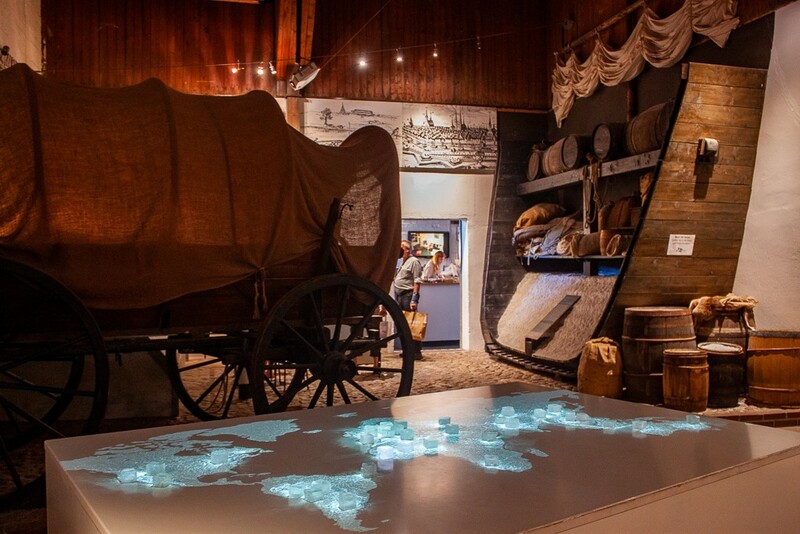 Touring through the museum will then take you on a trip through time starting from the Middle Ages, to the 19th and 20th centuries. You’ll learn tidbits of information such as how the Romans used to pay their troops in salt, how women contributed to the local industry, and that salt used to be referred to as “white gold”. 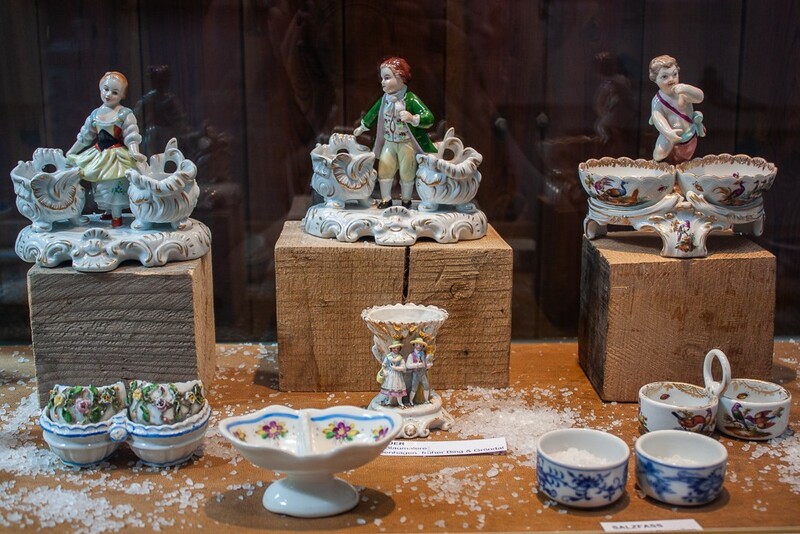 The exhibition contains hundreds of artefacts, including equipment like old train cars, the factory’s last used boiling pan, and even quirky salt and pepper sets. It’s also interactive, with a giant piece of salt that you can touch, a microscope that you can use to examine pieces of salt in fine detail, and this (very cool) worldwide salt map. Salt’s still so important to the city that Lüneburg holds a historical festival each year called Master Salt Days (“Sülfmeistertage” in German) where people dress in costume and even hold demonstrations to show the old salt boiling process. 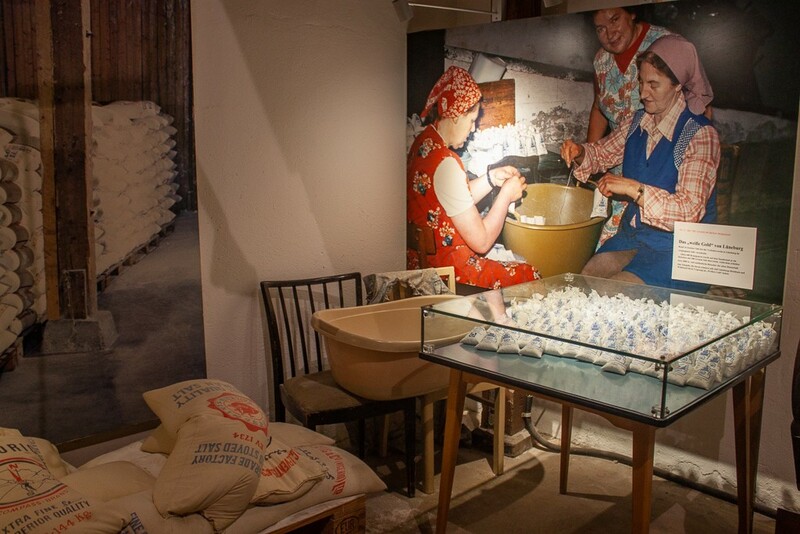 1) The German Salt Museum is open daily from 10:00 am – 5:00 pm. People tend to stay for about one or two hours. 2) Admission for adults is €7, students are €4, and children under six years old are free. If you’re in a group of eight or more people, admission’s reduced to €5.50. You can also buy a family ticket for €20. 3) The exhibition is entirely in German. Luckily, you can request an English language audio guide, which is included in the admission price. Guided tours are also available (check their website for exact costs). 4) There’s a small gift shop at the entrance of the museum. You can purchase things like bath salt, salt seasoning, and even jewellery. Be sure not to get the bath salt and seasoning mixed up if you purchase both – you may end up cooking with bath salt and bathing in seasoning intended for steak! 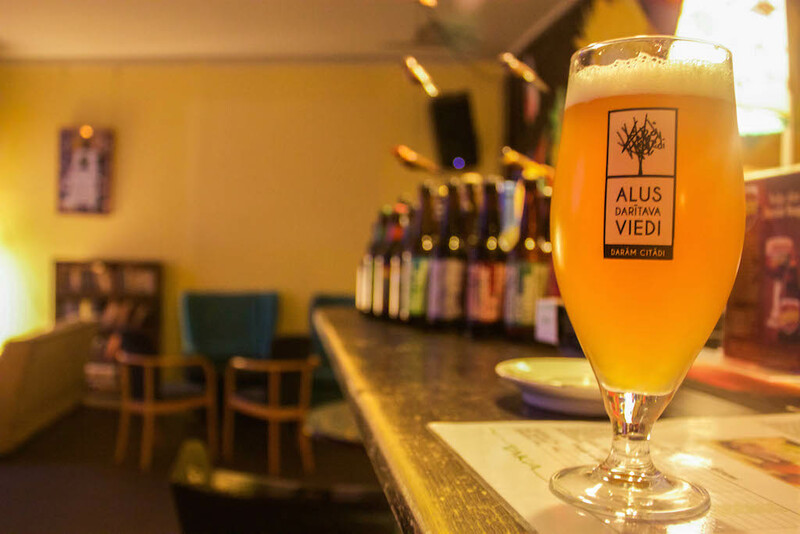 6) Read this post about Leipzig, Germany to find out some interesting facts about the city. Or this one, featuring the quirky art installation, Duisburg-Nord. Need somewhere to stay in Lüneburg? Check out hotel offerings on booking.com. 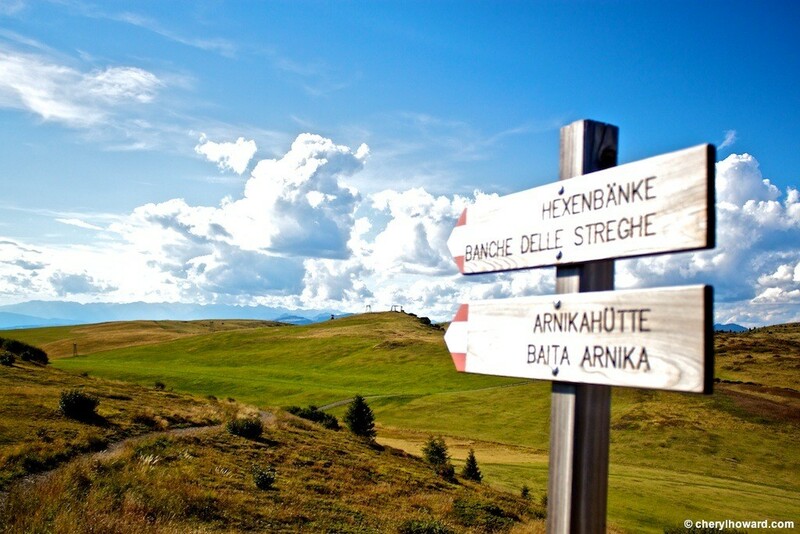 My Love Affair With Alpe Di Siusi (In Photos). So I Moved To Berlin. The Back Story And Why. This article is an eye-opener. Salt is used only for food and appetizer today, little did I know it has been used by Romans to pay their troops. 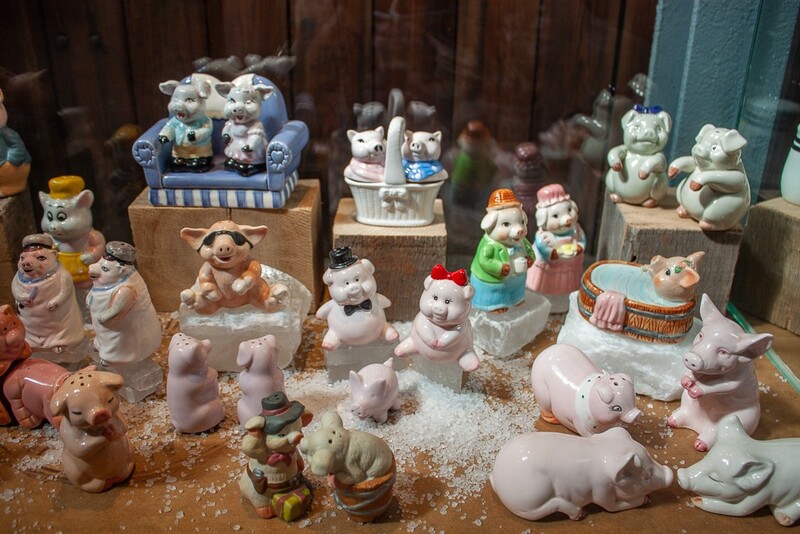 German salt Museum is indeed interesting.